Azula and Ursa ♥. What a touching moment :'). 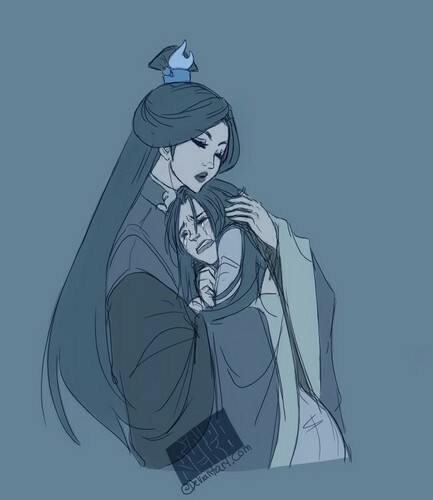 HD Wallpaper and background images in the Avatar le dernier maître de l’air club tagged: avatar the last airbender azula ursa sad.